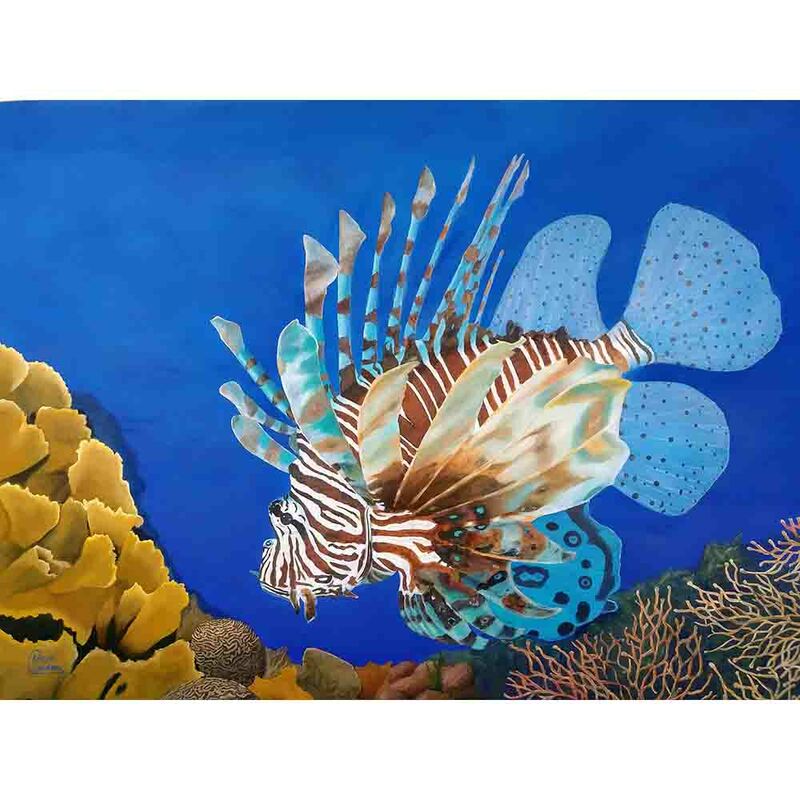 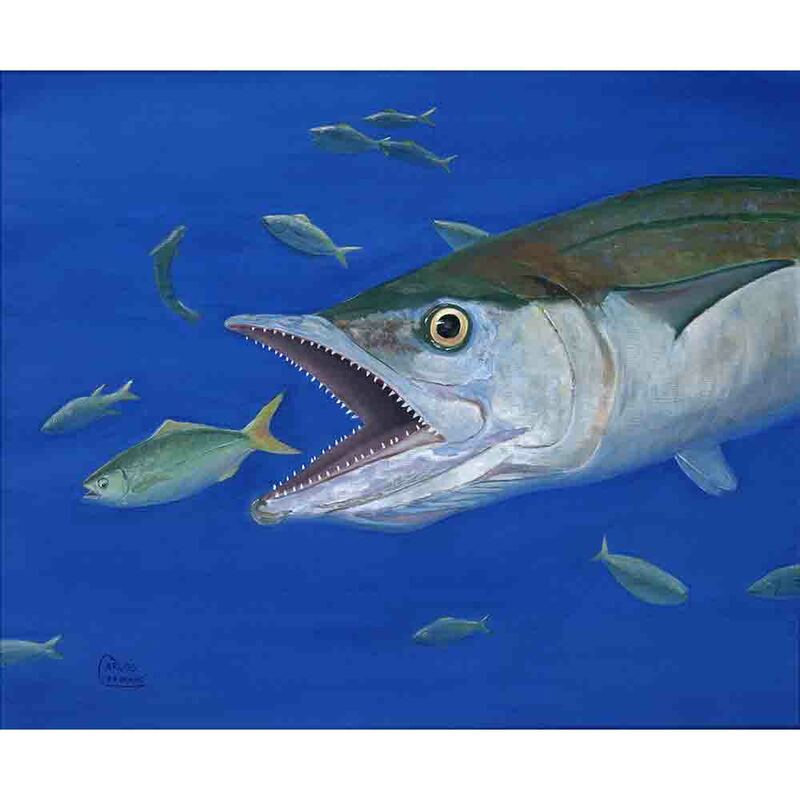 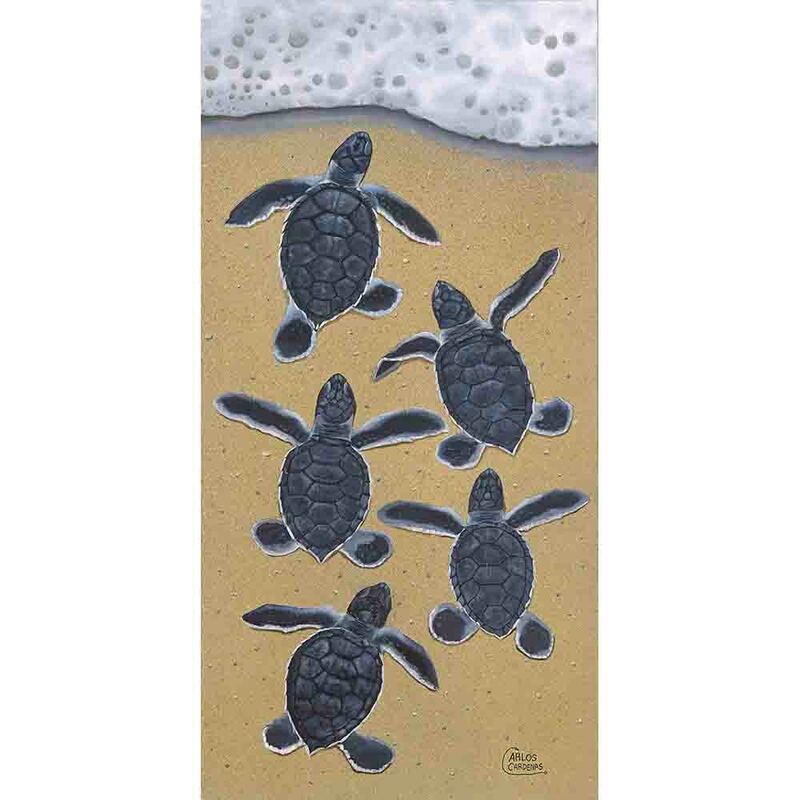 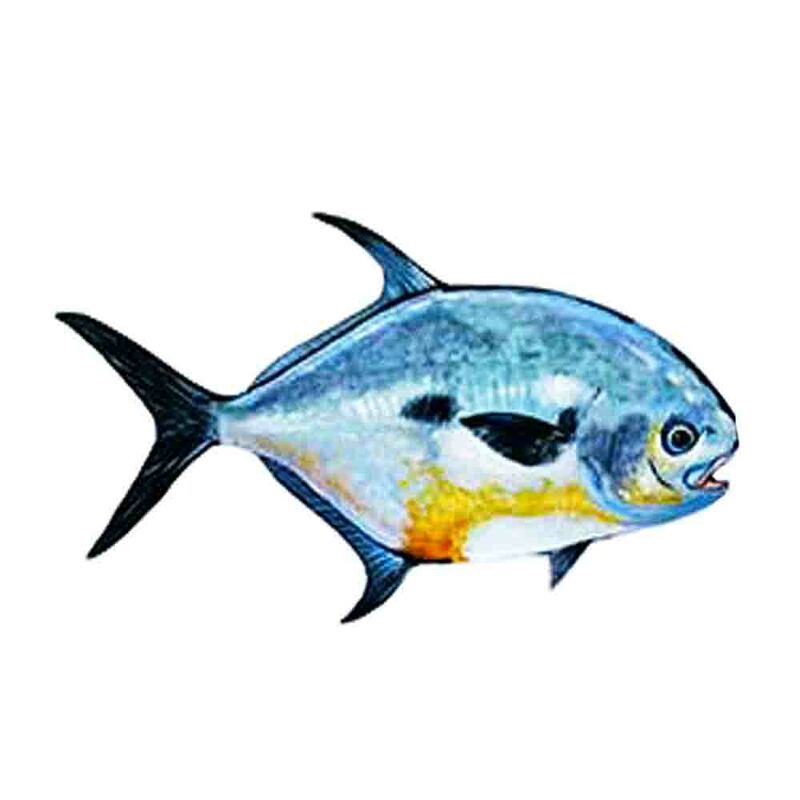 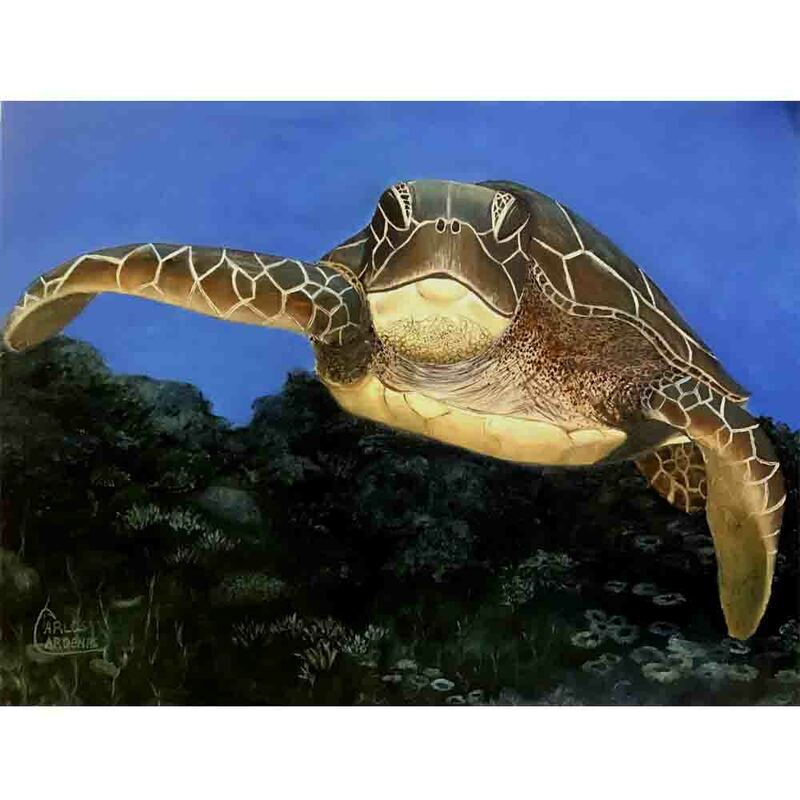 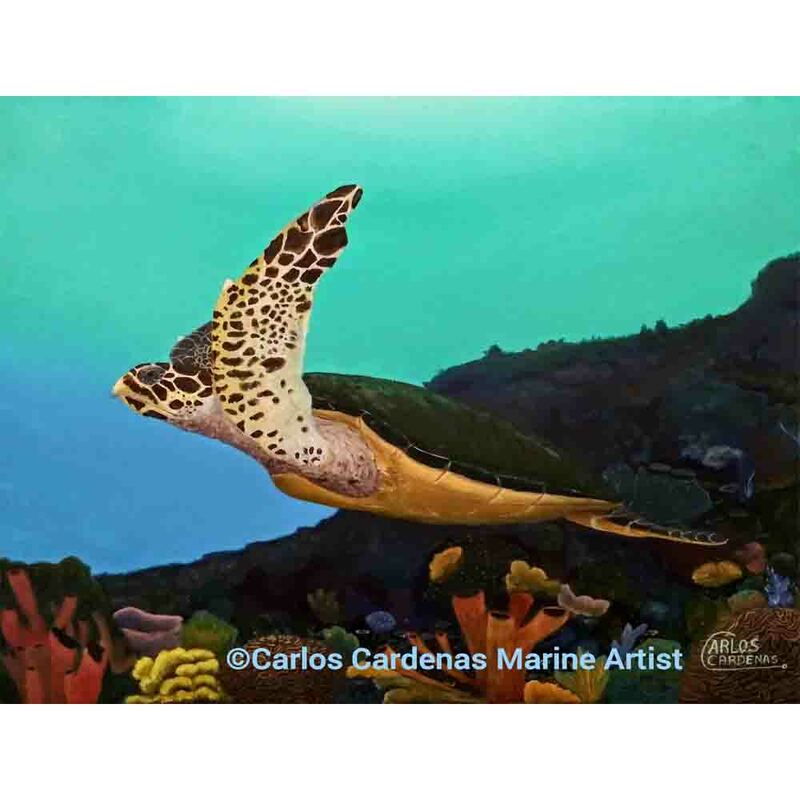 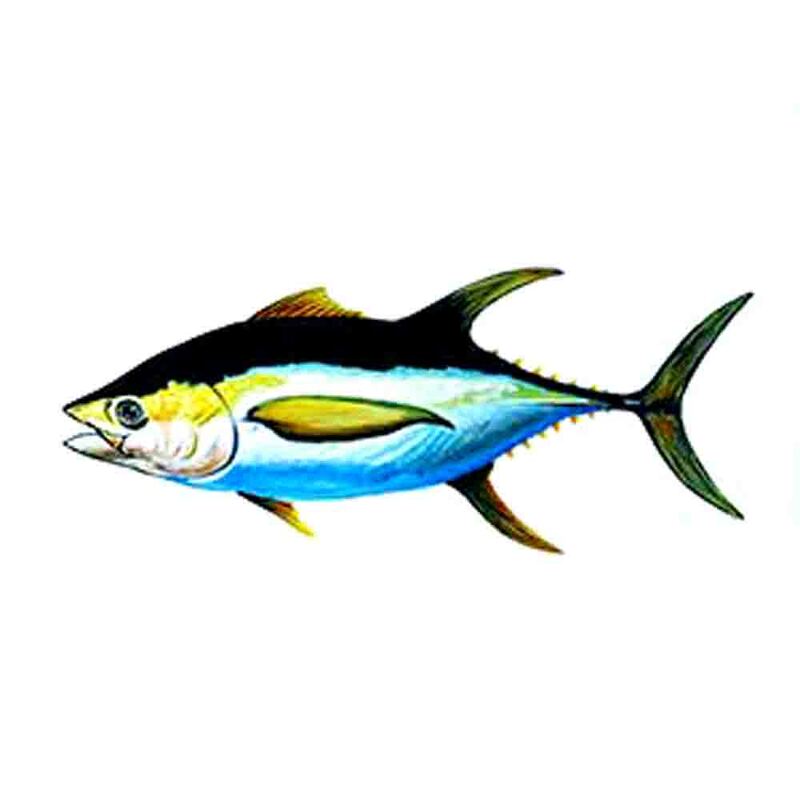 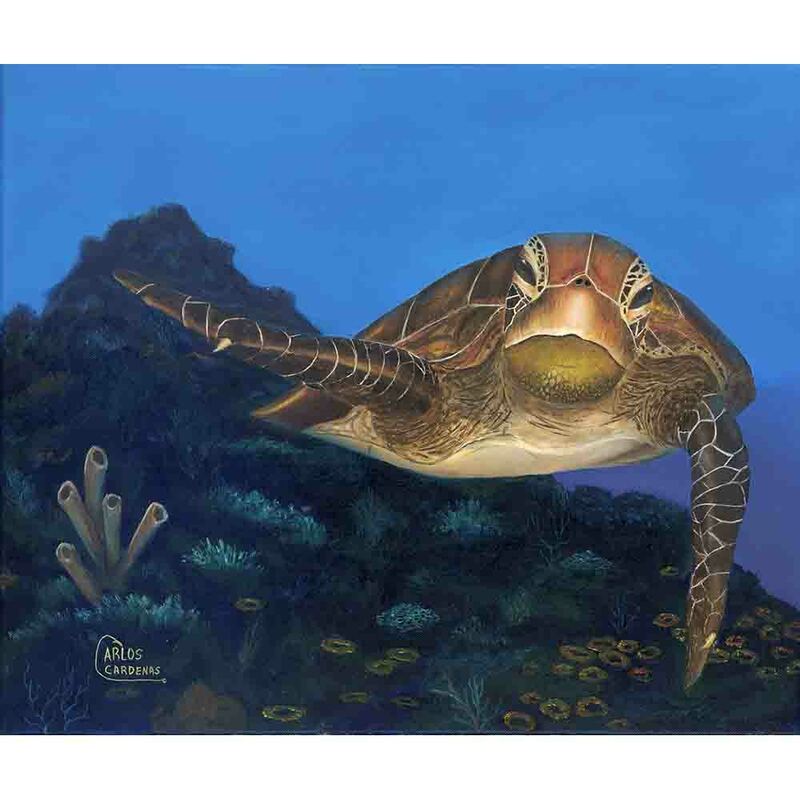 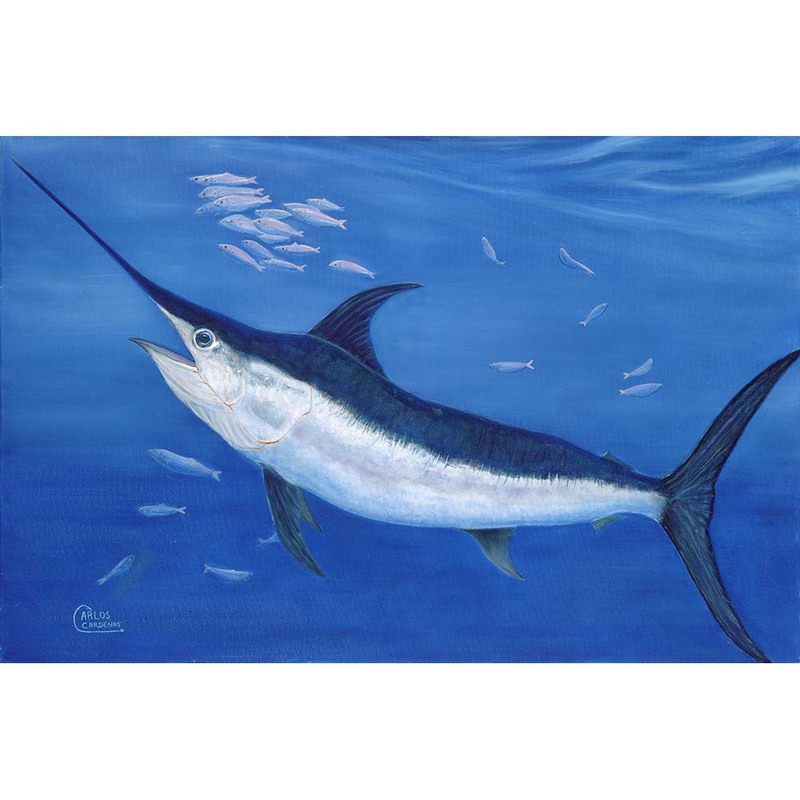 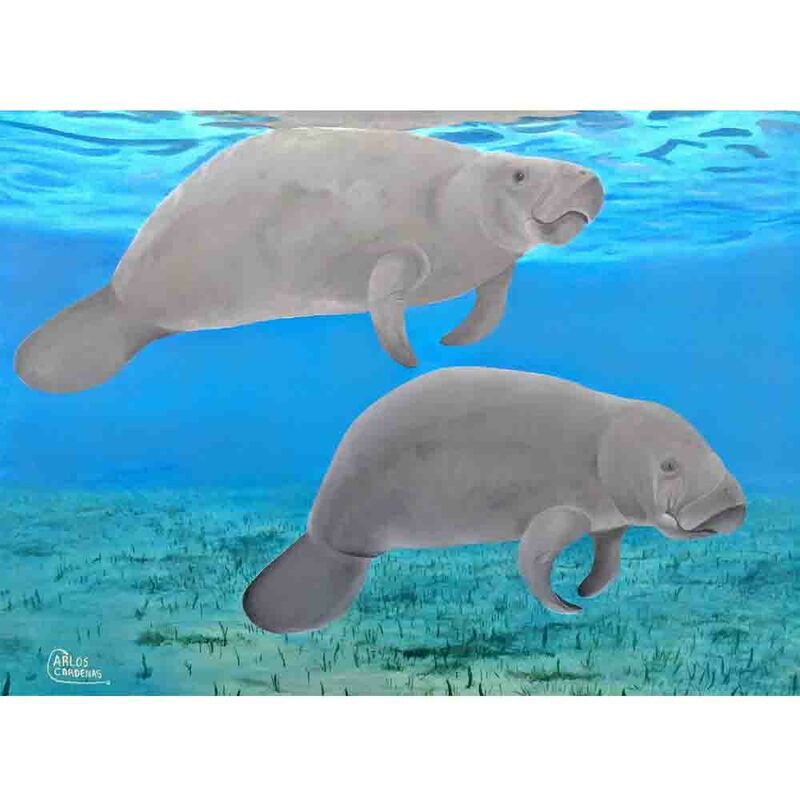 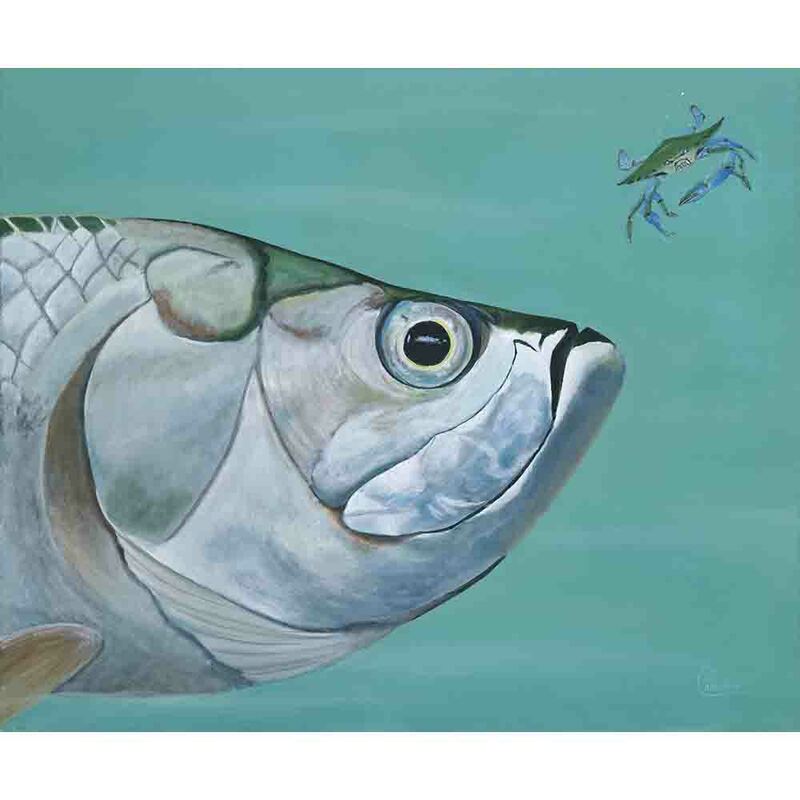 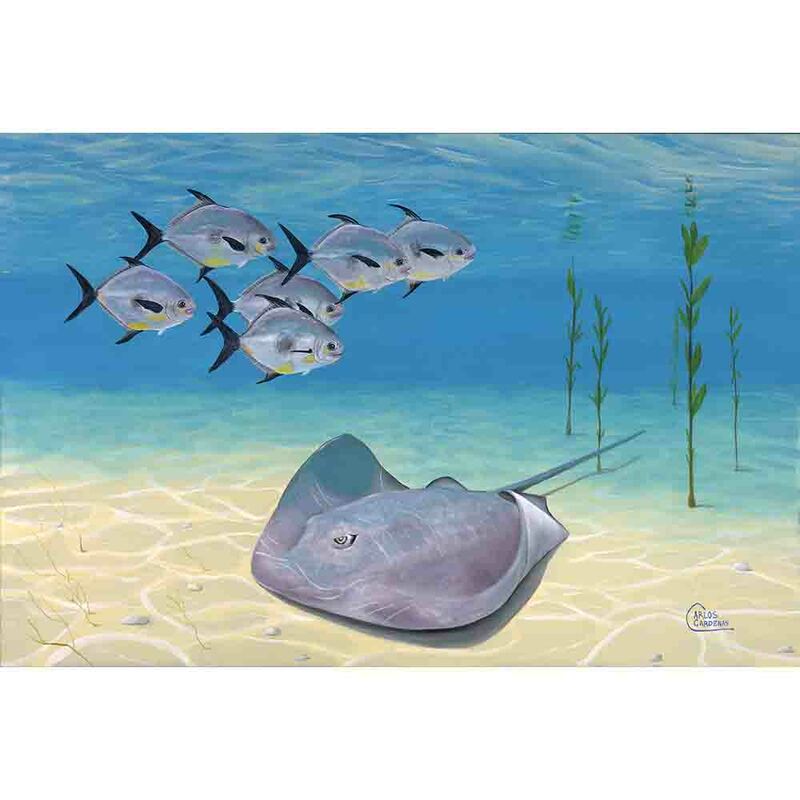 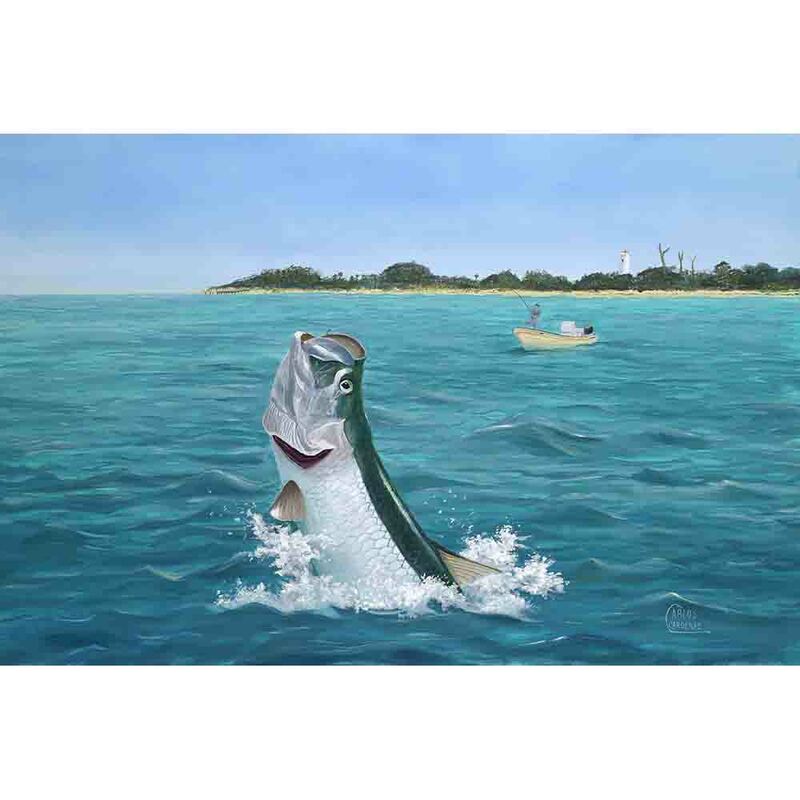 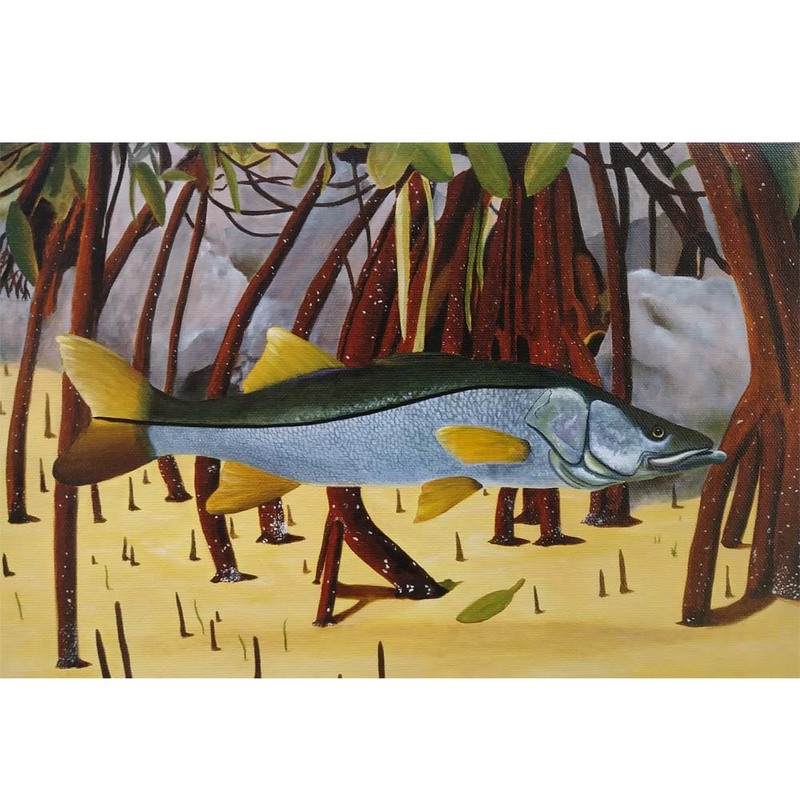 I am Carlos Cardenas, Marine Artist and I am passionate about sea life and oceanography. 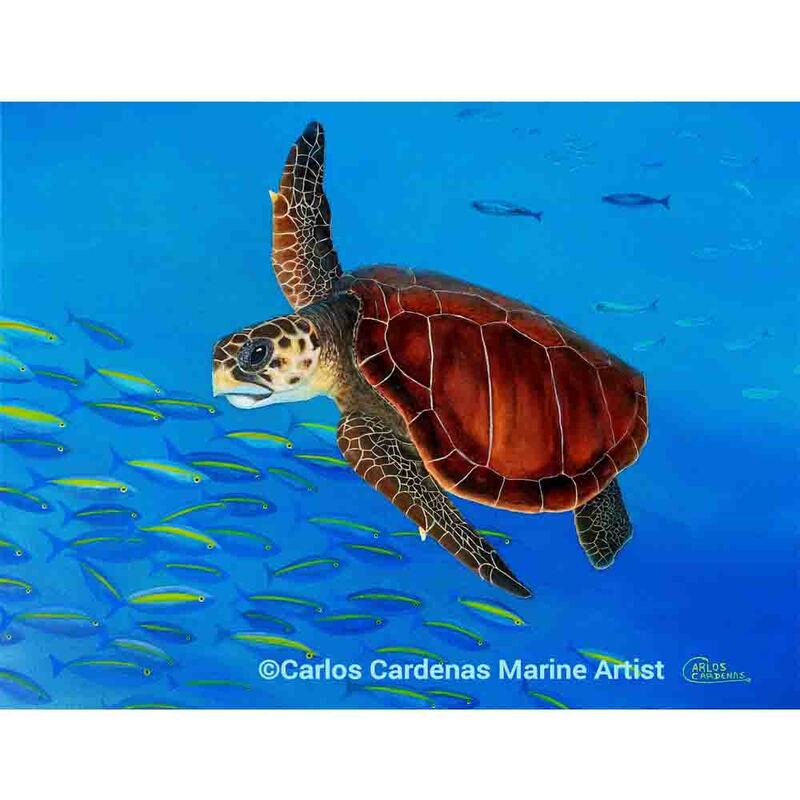 My goal is to inspire people with the beauty of the water and increase awareness around the protection of our ecosystems. 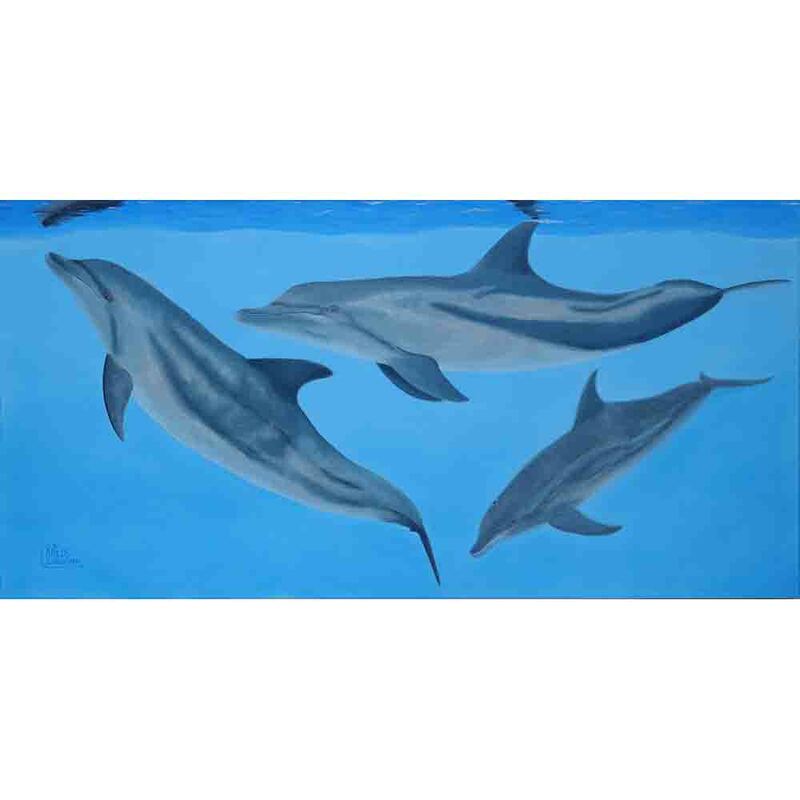 My artwork is created to connect you with the fun and freedom of the water.